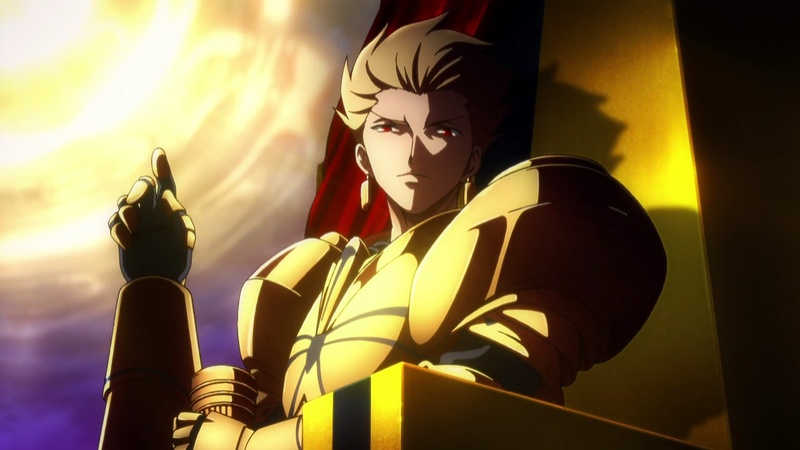 Summary: Second part of the highly anticipated Fate/Zero series. 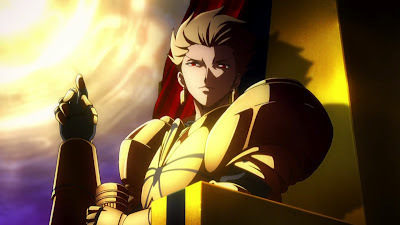 Personal comments: Fate/Zero is about the best action drama from October 2011 season. The second half started with quite an explosive opening. I think this could well become the best action drama of 2012.